Miller Moments: Forget not. 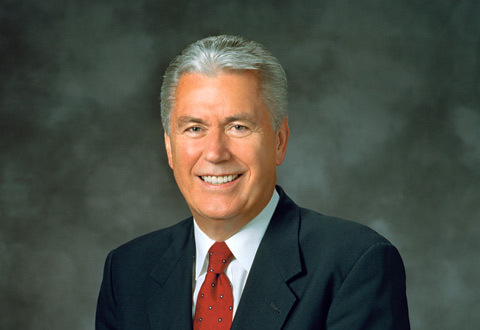 . .
Last night at the General Relief Society Broadcast for our church, President Uchtdorf gave a wonderful talk - reminding each of us of five important things: 1) Forget not to be patient with yourself, 2) Forget not the difference between a good sacrifice and a foolish sacrifice, 3) Forget not to be happy NOW!, 4) Forget not the why of the gospel, and 5) Forget not that the Lord loves you. Truly - we are not forgotten by the Lord. He knows us - our challenges - our joys - those things that make us happy and those situations that bring sorrow and sadness into our lives. He understands our hurts and He knows how to succor us. I left the church last night feeling a renewed energy - that is something I needed right now. To read or view the talk in it's entirety - click here. Korine, that was beautiful. I was trying to get me directed to the link you posted but it doesn't seem to work. It says that error thing. Rylan - sorry! When I clicked on 'here' it took my straight there. So sorry! BTW - I love your site!